I have to admit to being slightly baffled by Always Returning. The first listen washed over me without really touching a chord in the way a bag of Maltesers disappears without trace during a Star Trek rerun. Something nagged me and further investigation was warranted. At first I couldn’t put my finger on it. The sweeping cinematic soundscapes, dreamlike vocals and gentle melancholy seemed vaguely familiar yet strangely fresh and inventive. Then I found a couple of reference points to ease my troubled mind. Just a touch of ‘80s synth pop and a hint of the rather splendid M83. Always Returning does not seem to break any new ground although flashes of light regularly break through the carefully “engineered” cushion of warmth that envelopes the listener. ‘ Innsbruck’ for instance is perfect 2 AM driving music and brings Ulrich Schnauss to mind which is no bad thing. ‘Searched for Answers’ is almost up-tempo and throbs Kraftwerk style. In the meantime ‘Smiling Back’ is quite predictable. 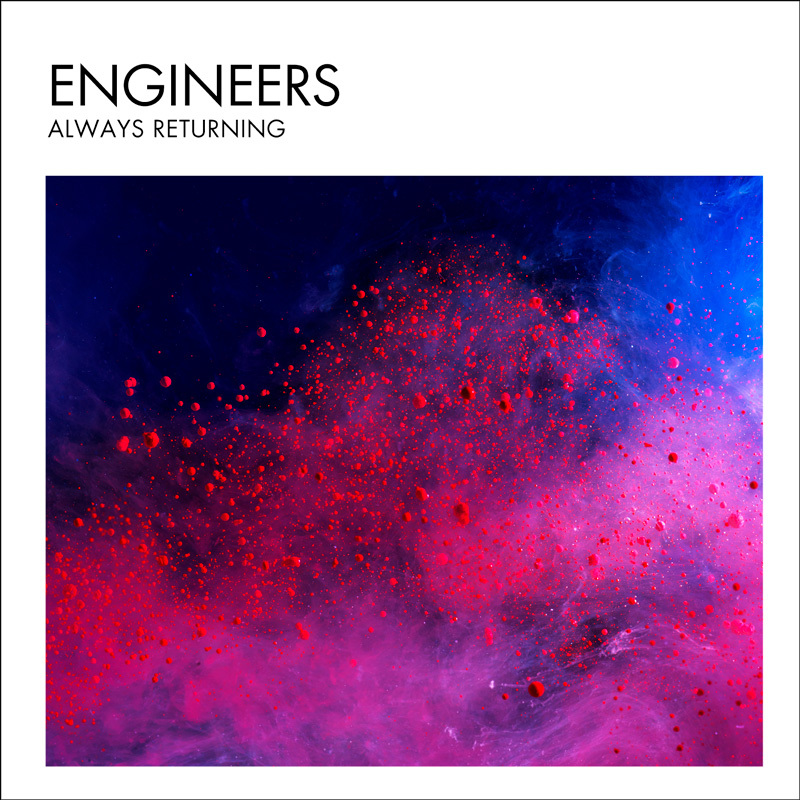 Beautifully produced ‘Always Returning’ has not one hair out of place, guitars layered into the pulsing ambience, vocals appear and float away like passing clouds. As I commented earlier this album baffles me because I shouldn’t like it but I find a certain charm in the overall ‘lushness’ (“did I really say that Boss?”) that pervades the project. A feather in the cap of KSCOPE for releasing this one, I suspect it is a grower. For me an album of contradictions, folks. Try before you buy! Posted in reviewsTagged Always Returning, Engineers, KSCOPEBookmark the permalink.